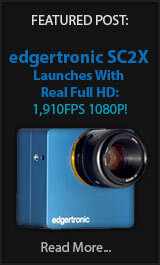 fps4000 Camera Available for Rent in the UK! The fps1000, fps2000 and fps4000 projects are alive and well and are progressing forward with a unified hardware base. We are not able to share information the current state of the project other than it is advancing to a ready to ship point in the future to all outstanding backers. The fps4000 camera is able to be rented now in the United Kingdom at this website for £150.00 pounds a day plus VAT & Insurance. fps4000 Website Launch With Order Page! 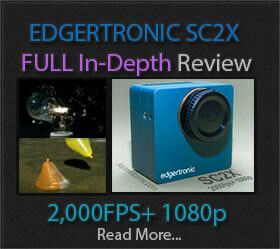 fps4000 In Production Plus New Quality Footage! The fps4000 camera hinted in Q4 of 2017 as the camera to replace the fps lineup is now entering its first production batch and it will fulfill the promises to backers that expected a camera either in 1080p or 4k. 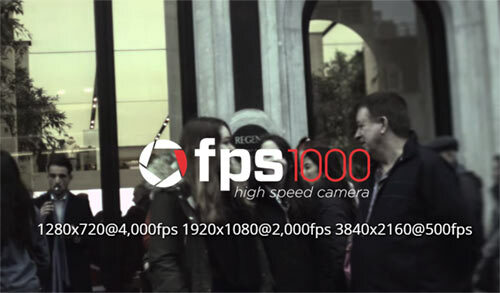 The fps4000 will reach up to 4k resolution at 500fps in it’s highest configuration. This is half the performance of the Phantom Flex 4k camera when it comes to frame-rate at that resolution.